Trading Window is closed from April 03, 2019 till 48 hours after the declaration of the Audited Financial Results of the Company for the Quarter and Year ended March 31, 2019. 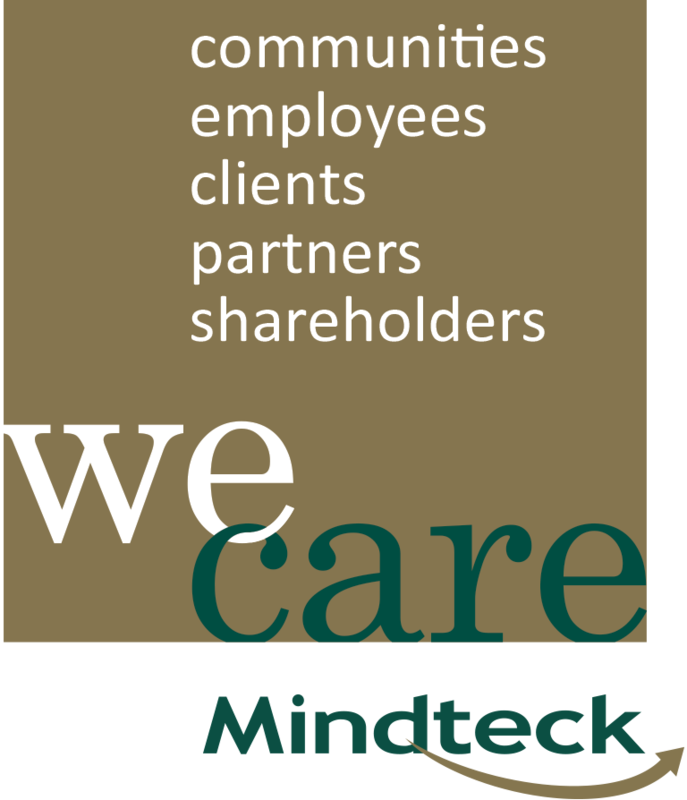 To excel at what we do and how we do it, and to do good by our clients, shareholders, employees, partners and the communities where we conduct business. Be the strong niche player that consistently delivers exceptional technology solutions and fosters long-term client relationships to create sustainable value for all stakeholders.